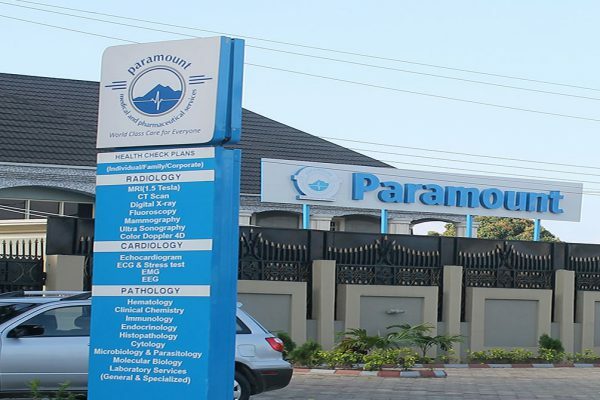 Paramount LifeCare has emerged as the pioneers in diagnostic imaging and laboratory tests in Nigeria. 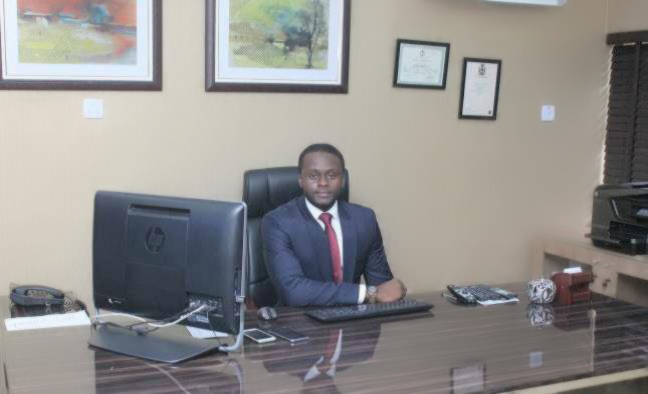 Our commitment to quality and our philosophy of putting the patient first always has ensured that over the past year, Paramount Medicals has established a reputation for excellence and reliability and has become a household name for quality diagnostic services. With our team of qualified radiologist, pathologist and microbiologist working full time, we are fully committed in ensuring our clients get a full range of diagnostic services. Most comprehensive range of diagnostic services spanning Radiology & Imaging, Conventional & Specialty Lab Services and Diagnostic Cardiology. 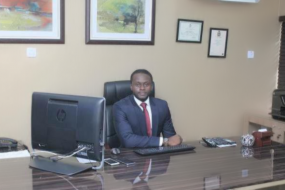 To provide a medical platform where Healthcare professionals and health planners of repute use high end diagnostic medical equiments to profer solutions to patients thereby creating choices that are well informed restoring confidence, Hope and Healing to mankind. To further meet the needs of all, we have special health plans for our esteemed customers. These plan are for Individuals, Family or Corporate . You can contact us to know more about which plan will suite you. 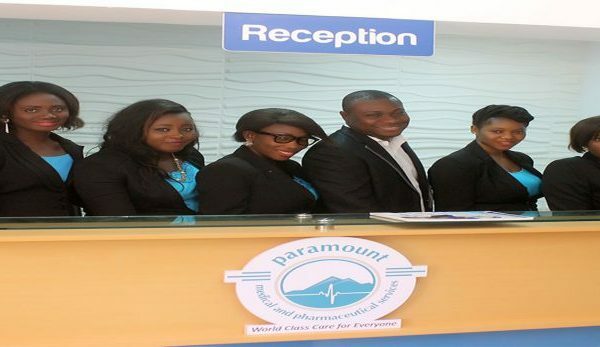 At Paramount LifeCare brings affordable advanced diagnostic medicine which is affordable to Nigerians and beyond. We have all equipment available at our center and highly trained professionals/personnel’s available to give you the best service. This is why we bring World Class Care to everyone. There is not need to travel outside the country to get the best medical care. Come and see for yourself.